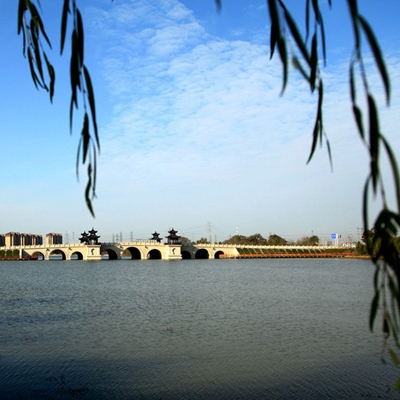 A full-time Cambridge education center, the Nantong Cambridge International Exam Center of Nantong No 1 Middle School, approved by the Nantong department of education and authorized by the University of Cambridge Local Examinations Syndicate, was established in 2011. It was the first A-level international class in the middle and north of Jiangsu province launched by University of Cambridge International Examinations. To help more students apply for the best universities in the United States, the center has also introduced the American Advanced Placement Program and became one of its examination sites in China in 2013. 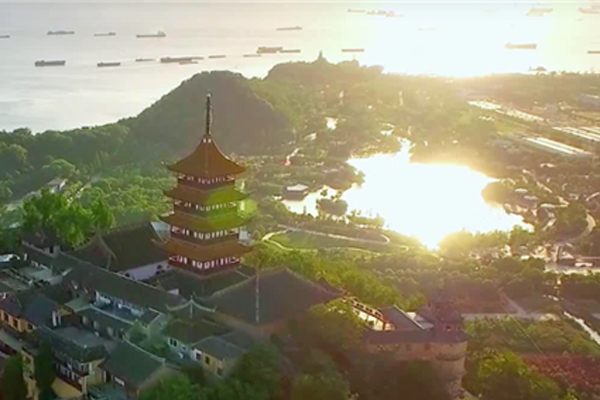 The center enrolls outstanding junior high school graduates and high school students mainly from Nantong and its surrounding provinces and cities. The students can directly apply for universities where courses are taught in English around the world, located in the United States, Britain, Canada, Australia, New Zealand, Singapore and Hong Kong. The universities include the world’s best, such as Harvard, Princeton, Yale, Cambridge, Oxford and the University of Hong Kong. Located in Nantong No 1 Middle School of Jiangsu province, the Cambridge International Exam Center, with its elegant campus environment and tranquil and harmonious atmosphere, is an ideal place to study. 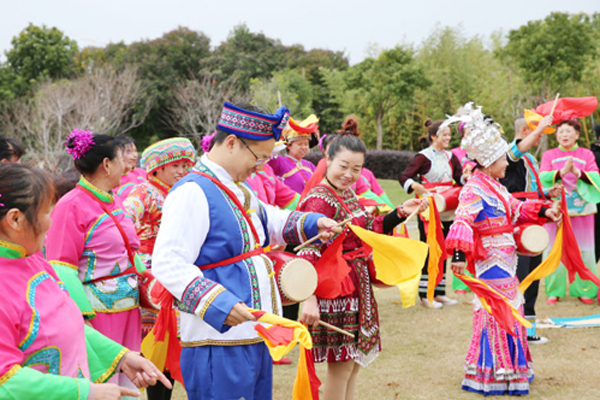 The objective in running the center in Nantong No 1 Middle School is to “culture modern Chinese elites and develop outstanding world citizens with a Chinese soul”. The center is devoted to educating cross-cultural international talents with strong bodies, a healthy mentality and excellent academic performance.